Girls Just want to Have Fun...Girls, like Minney Mouse! 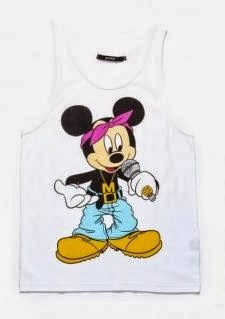 Who doesn't love Mickey and Minney Mouse? 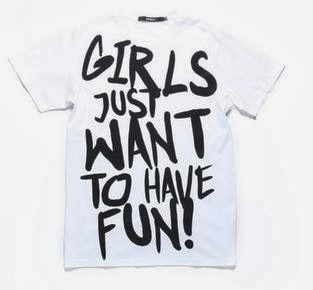 Girls always want to have fun.Pretty sure these shirts will be sold out 5 minutes after He writes about them.